Manasic consciousness is normally rapturous and blissful. It has a dual nature, that of Higher Manas and Lower Manas. 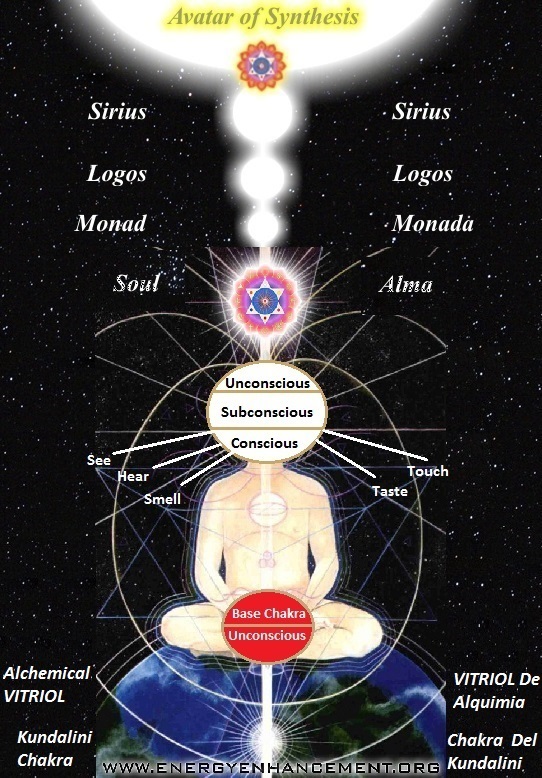 When the mind and consciousness are lifted, raised, and elevated towards higher things, spiritual things, abstract things, intellectual things, things of goodness, truth, purity, love, compassion, and beauty, it is then functioning as the Higher Manas and rising ever closer towards the divine shining light of Buddhi, the Spiritual Soul. When the mind and consciousness are instead allowed to sink downwards towards the lower, separative, selfish, and sensual things of life, it is Lower Manas, attaching itself to the principle of Kama, the Animal Soul. The mind and the brain are not one and the same. The brain is only an organ, a material vehicle, through which the mind is able to function and operate on the physical plane. The mind does not require or use the brain when it functions on other, non-physical planes of existence. The brain only lasts for the duration of one lifetime but the mind continues on. The mind and the ability and action of thinking are something metaphysical, not physical or material. In Theosophy, the mind is often referred to by its Sanskrit name of Manas. This is actually the origin and root of the word “Man” and thus indicates how Man – the human being – is by his very nature and essence a mind and a thinker.